The Strange World of the Book Giveaway | Notes from the U.K. I have a novel, The Divorce Diet, coming out on December 30, and the publisher just sent me a box of advance reader copies, also called uncorrected proofs. I know they’re uncorrected because the bio shaves twenty years off the time I lived in Minnesota. Having gloated over them for as long as I decently can, I’m ready to offer one to half a dozen people who promise to post a review online somewhere—preferably on a site people actually read. Goodreads or BookLikes accept early reviews (or so I’m told); Amazon and Barnes & Noble (again, I’m told) don’t accept reviews until a book’s been published, but if you’re more organized than I am you can wait and post it on New Year’s Eve. Early on New Year’s Eve, before you get too happy. Hey, do I know how to celebrate or what? If you have a blog yourself and want to review it there, that would also be great. It doesn’t even have to be a good review, just an honest one. Of course I want everyone everywhere to fall in love with the book, but that’s one of the many things I can’t control. I’ll be grateful for any visibility you can give it. So here’s what you do if you want one: Before October 5, send me your email address as a comment. I won’t publish it, just set it aside, so that if you win I can contact you to ask for your mailing address. If more than half a dozen people want one, I’ll use the high-tech approach and toss the names into a hat. The publisher also sent me a stack of covers and I have no idea what to do with them. Anyone want to dozen or more? They’d make the perfect placemats for, I don’t know, a divorce party or something. 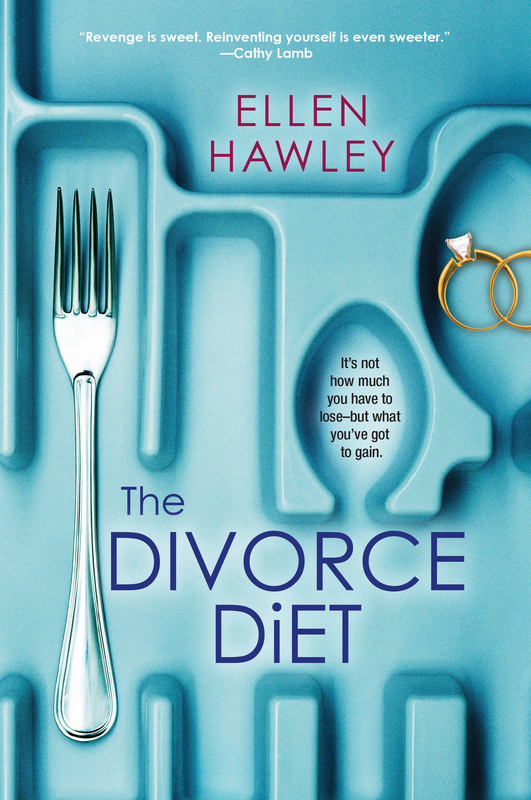 This entry was posted in Other Stuff and tagged Americans in Britain, Americans in England, book giveaway, books, fiction, The Divorce Diet by Ellen Hawley. Bookmark the permalink. CONGRATULATIONS on getting it done. I am not going to submit my email address for consideration since I don’t honestly believe that anyone out there follows my advice on anything other than books about psychology. But, I also think you deserve monetary recognition, so I will buy the book. I do hope to spread the word about it if I like it. I am looking forward to reading it. Hopefully this will spur Ida into doing a sequel to her first book which we loved. I’ll pass on your request to Ida. I couldn’t agree more. Have just finished reading your other 2 published books. Fun. Looking forward to this in future! Will include this in my reading list :) Congratulations!